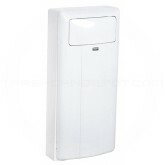 Wall-mounted receptacles are easy to service and clean and are installed above the ground making sweeping and mopping underneath quick and easy while keeping debris from collecting around the base. With a variety of shapes, sizes and finishes these receptacles will compliment any location. 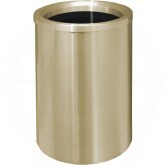 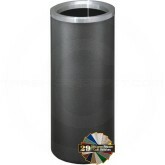 They are perfect for restrooms, office buildings, lobbies and entry ways.